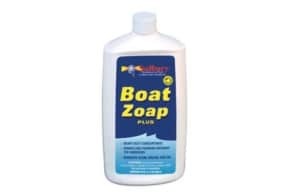 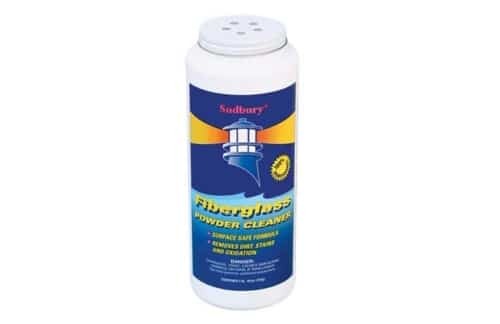 Heavy duty, scratch-free, all purpose cleaner for fiberglass decks, hulls, and transoms. 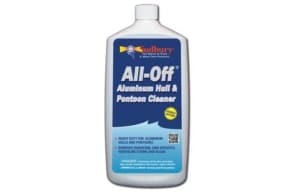 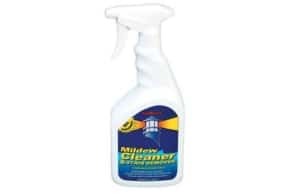 Removes waterline stains, algae, rust, exhaust, oxidation, and grime. Reach for Sudbury® Heavy Duty Powder Fiberglass Cleaner when liquid cleaners fail. 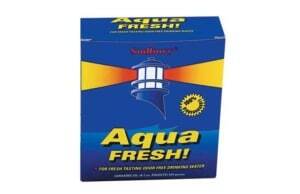 For use with fresh or salt water with a 98% biodegradable formula.